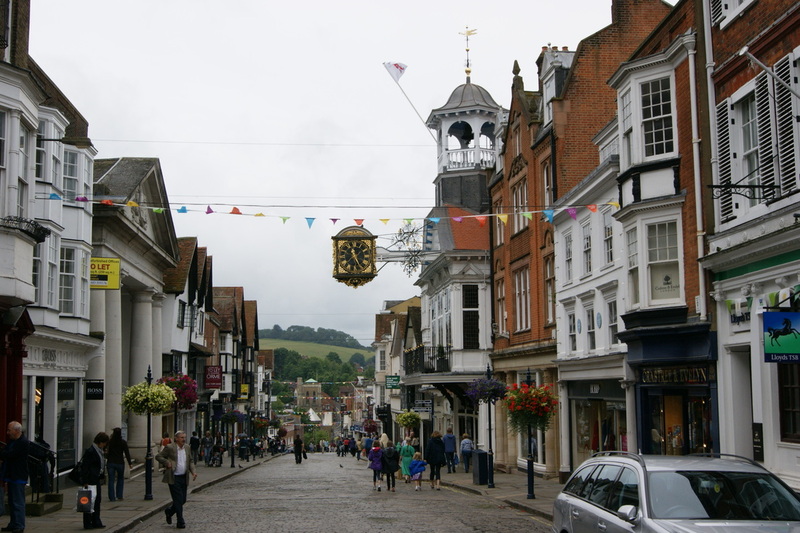 We print high quality PVC banners at trade prices for customers in Guildford incluing all 38 GU postcodes. Prices starting from £19.95 including high resolution print, folded sealed hems and brass eyelets. We only use the lastest XAAR and Seiko digital printing technology ensuring our banners are printed to the highest quality and at the fastest speeds. Estalished in 2002 we have years of PVC banner printing and continually push the boundaries to be the best. Call us for a free quote or just some advice. We'd love to hear from you.